Yay! Rafflecopter has randomly selected two qualified entries from the Internets, and declared Kathleen Singer and Adeline Er as the prize winners. Kathleen will be sent the pack with the Stila palette, and Adeline will receive the one with the Urban Decay shadows. I've emailed both winners, and they have until 9am Monday 8th October to contact me to confirm they are an Australian resident, and provide their mailing address. If there is failure to do so, a new winner will be drawn. Yep, that's pretty much me checking my email up there. 1 week to respond? Pssh, half an hour, that's how I roll. Thanks so much, I'm so psyched!! You rock, and this blog is legendary. Congrats winners, such cool stuff! 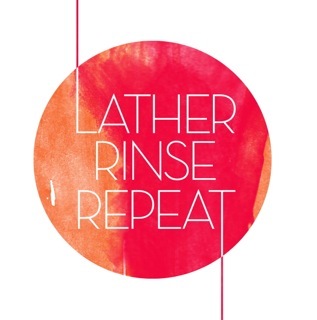 Lather Rinse Repeat is now using Disqus!